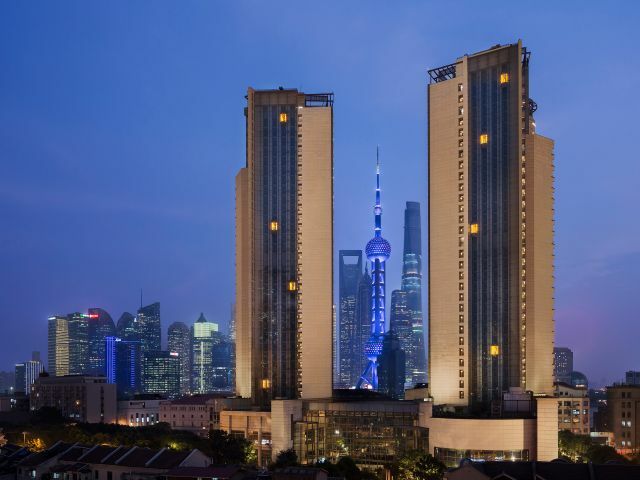 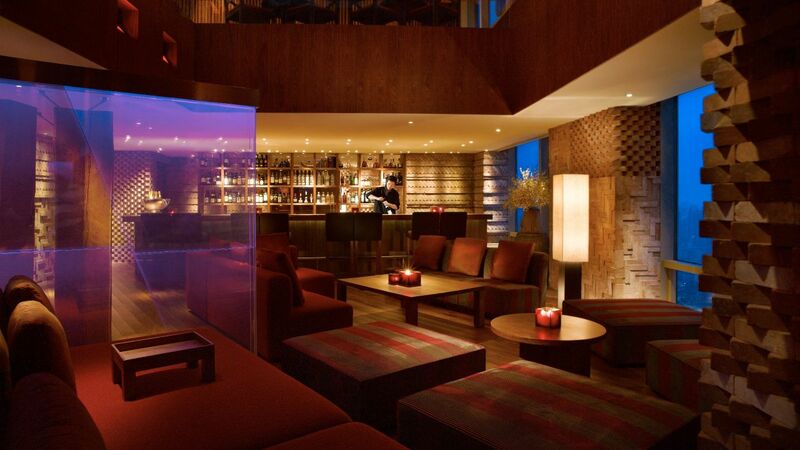 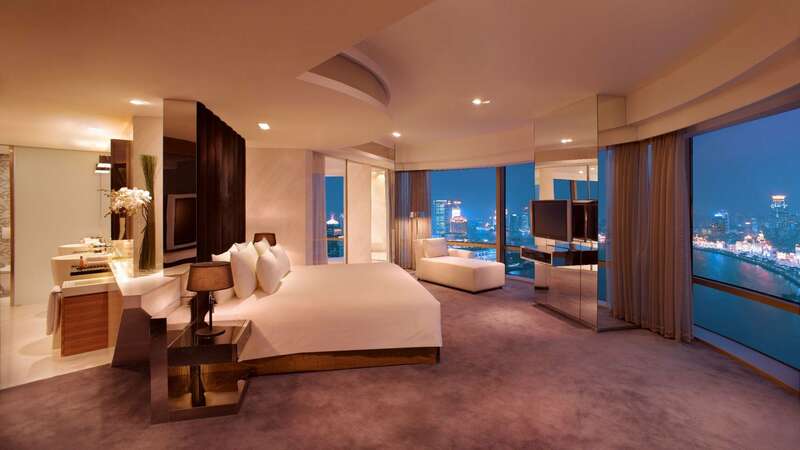 Grand stays start at Hyatt on the Bund Shanghai. 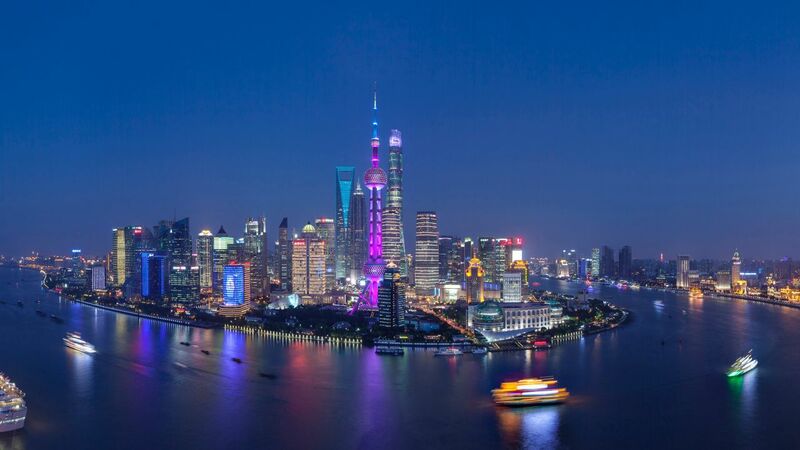 Hotel suites and rooms offer spectacular views of the Bund and Pudong, with convenient access to Shanghai's airports and to Lujiazui CBD via Xinjian Road Tunnel within 10 minutes, and walk to the Bund within 5 minutes. 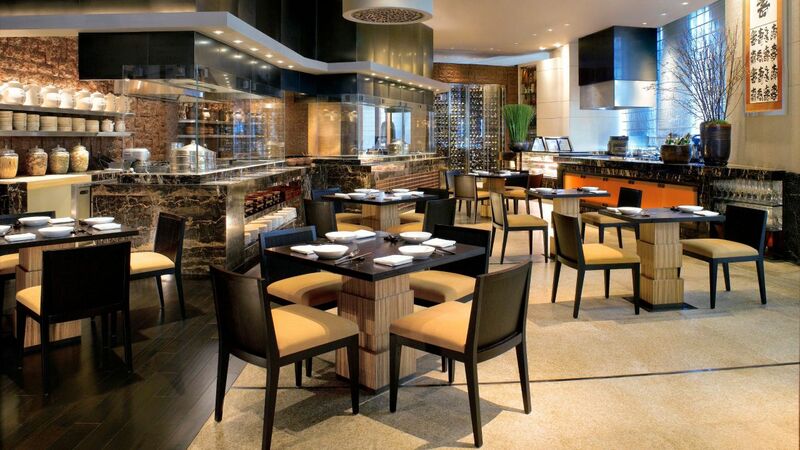 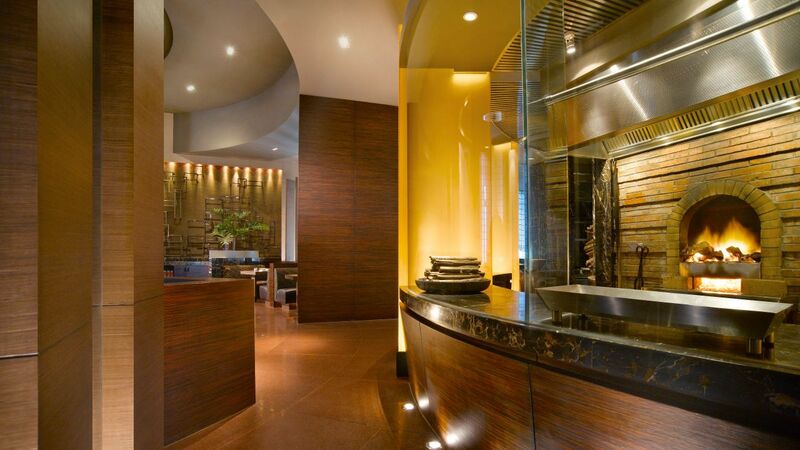 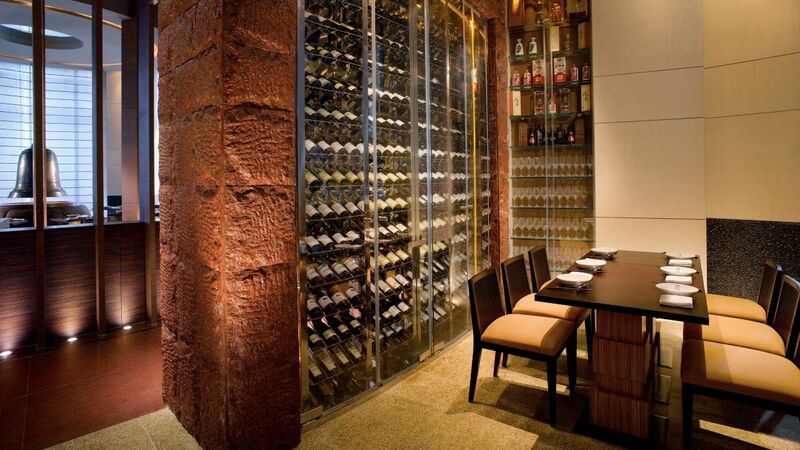 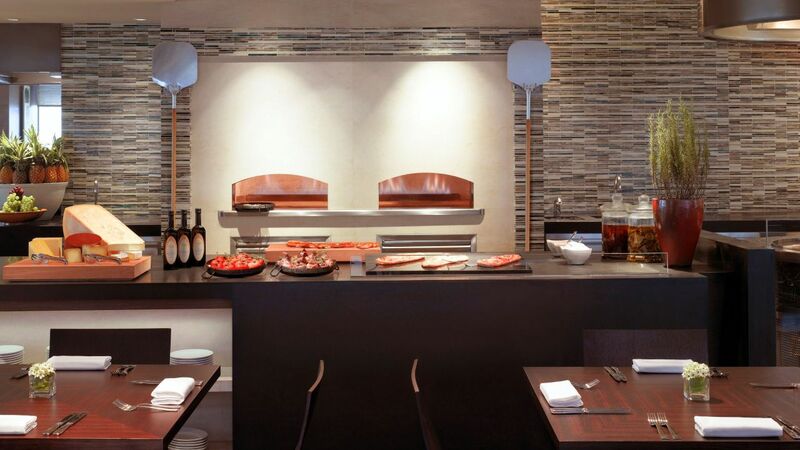 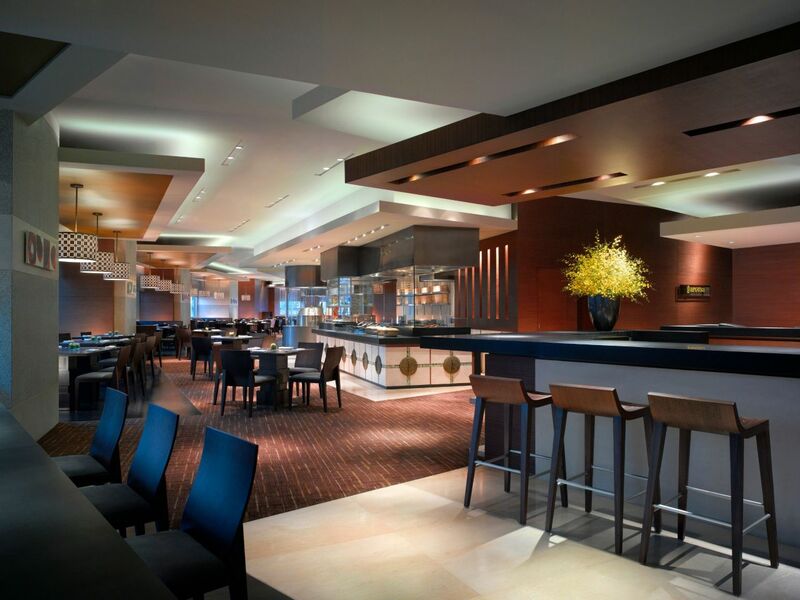 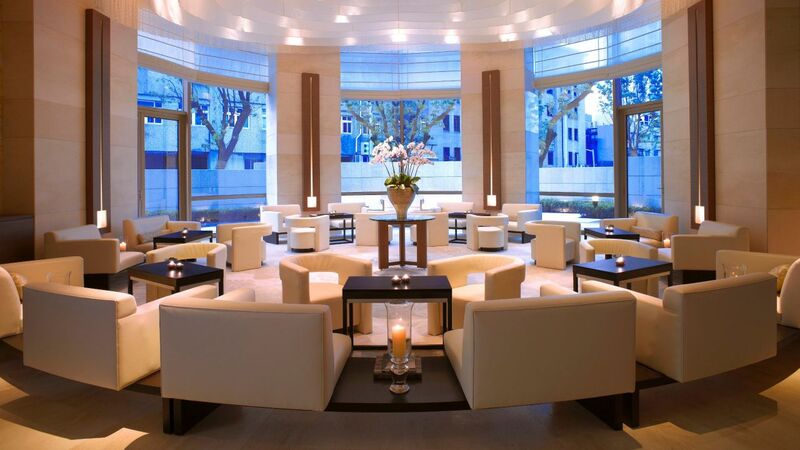 VUE Restaurant is a classic European restaurant designed to create an elegant home-style dining experience. 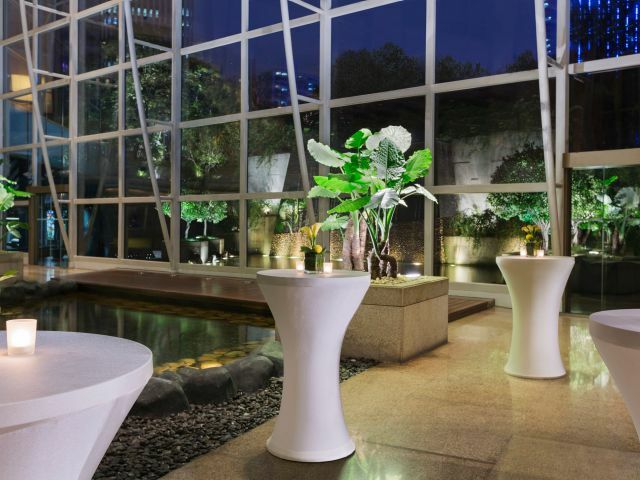 Located at the lower lobby of Hyatt on the Bund, the serene resort is inspired by the nature beauty of surrounding environment. 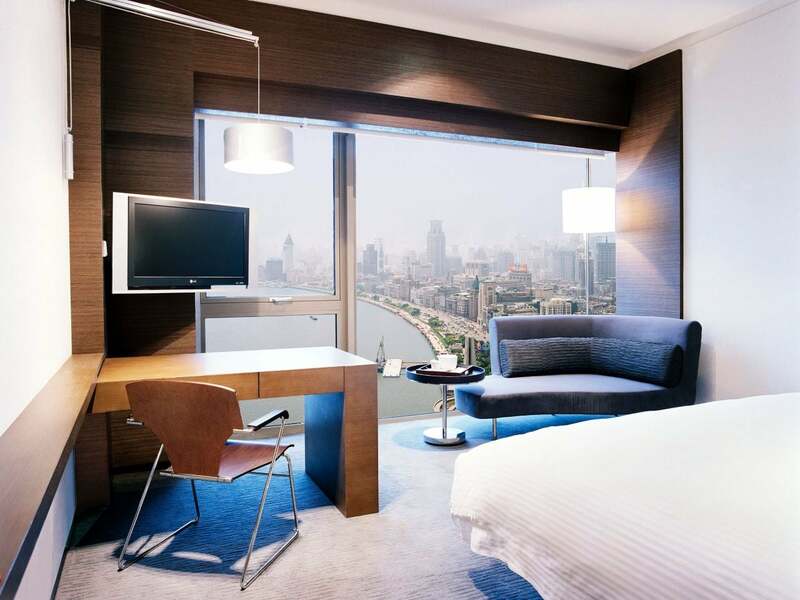 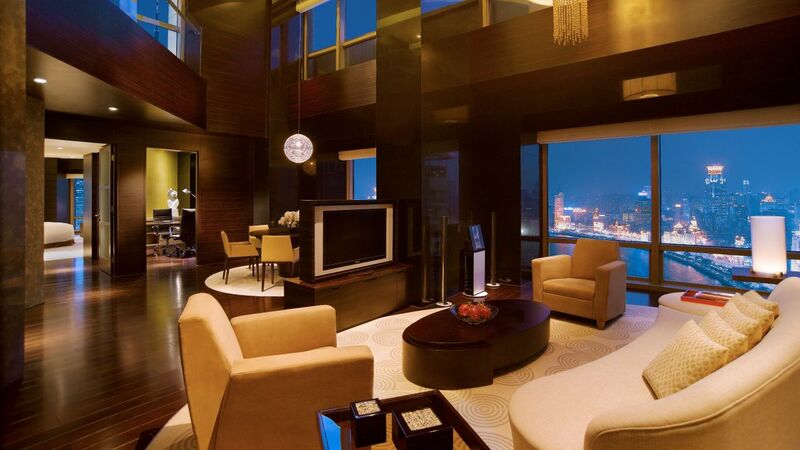 Hyatt on the Bund houses a total of 620 guest rooms, including 48 suites, split between the East and West towers. 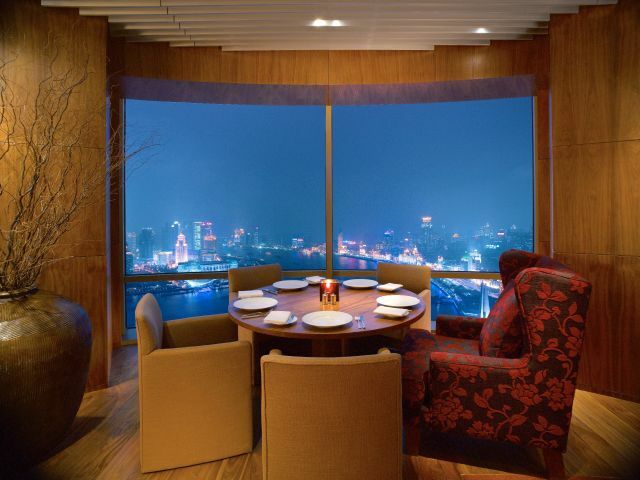 Ranging in size from 42 to 300 square metres (452 to 3,229 square feet), these contemporary spaces feature floor-to-ceiling windows that allow guests to best experience the breathtaking views of Pudong or the Bund. 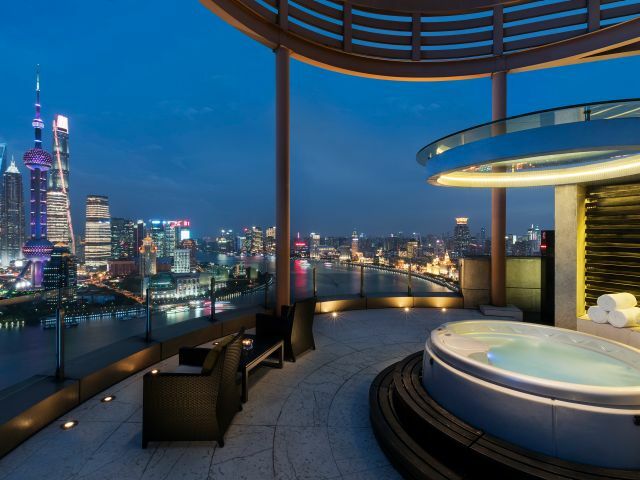 Yuan Spa is dedicated to all aspects of health and wellbeing and encompasses a 25 metres swimming pool, 12 treatment rooms, whirlpools and cold plunge pools, and steam, sauna and relaxation rooms. 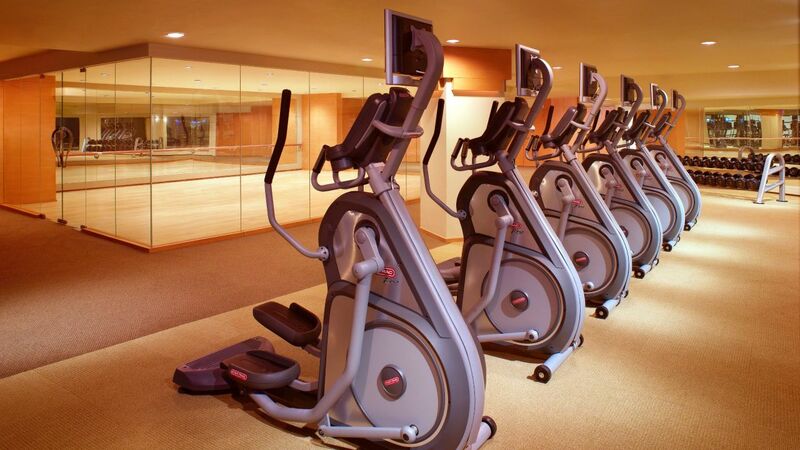 The fitness centre features modern equipment by the US brand Star Trac, fitness professionals and exceptional service. 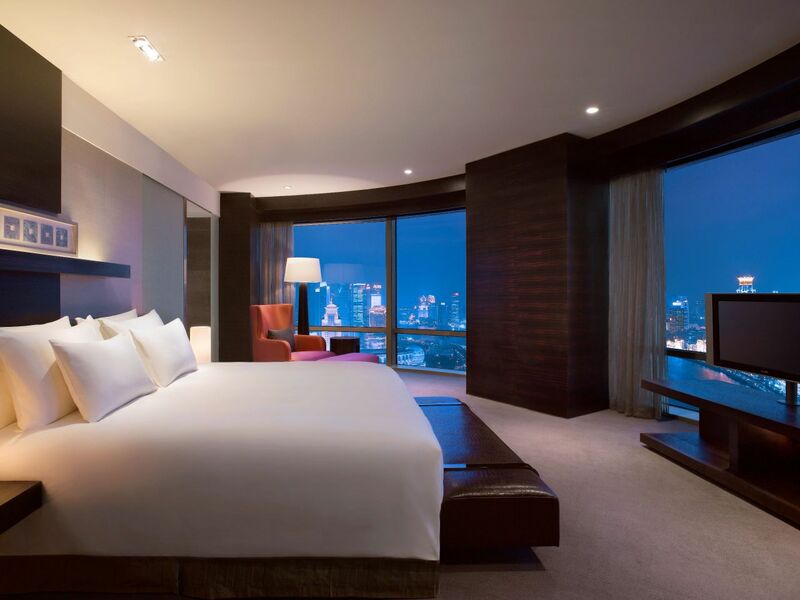 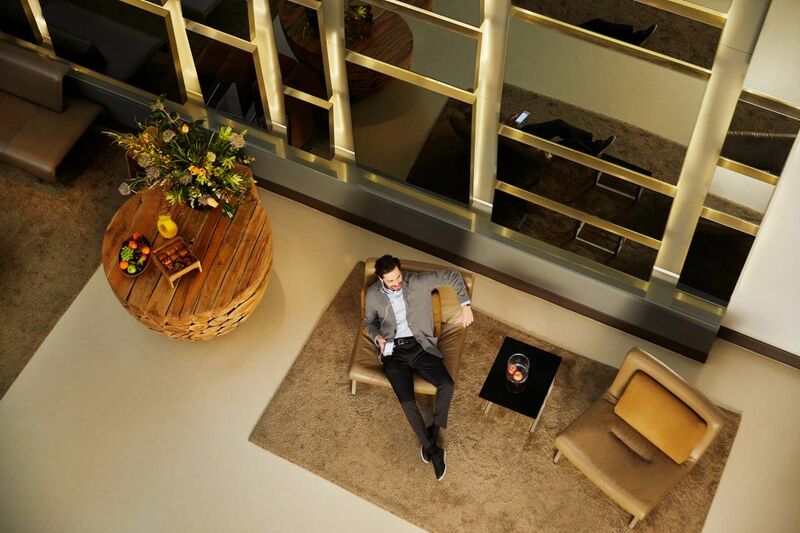 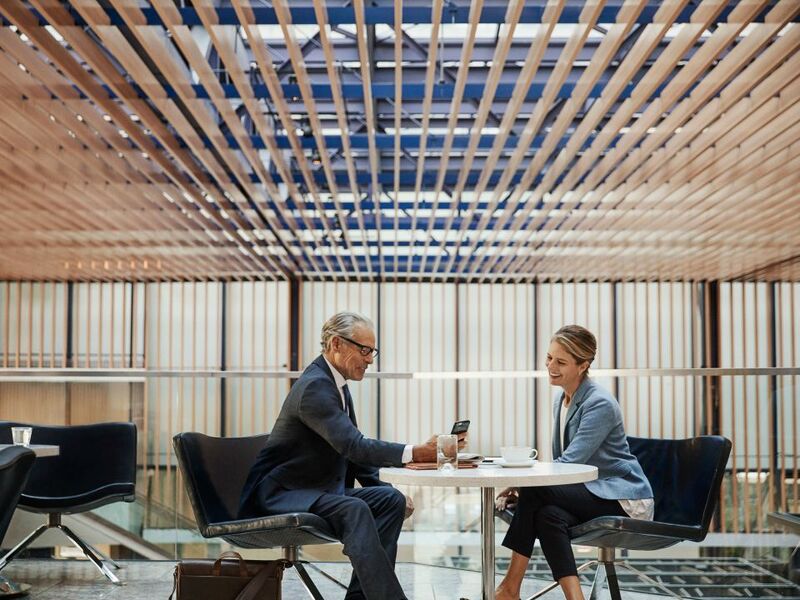 Hyatt on the Bund is designed to be your 24-hour office and home away from home, with comprehensive personal and business services. 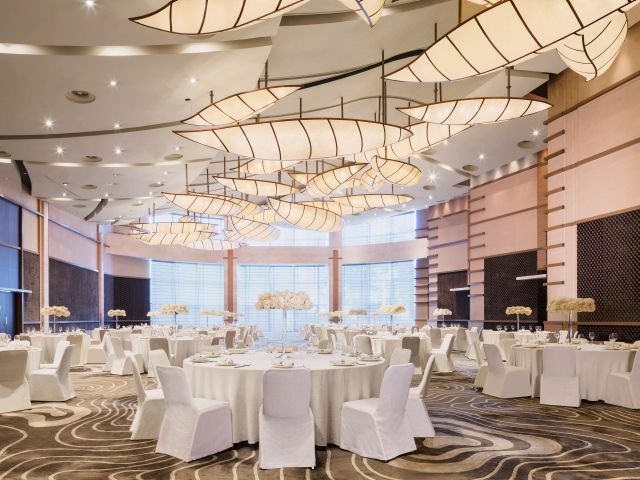 Located on the Lower Lobby level and part of the 3,000-square-metre recreational and wellness facilities is a 25 x 12.5-metre four-lane indoor all-weather swimming pool with a depth ranging from 0.9 to 1.2 metres. 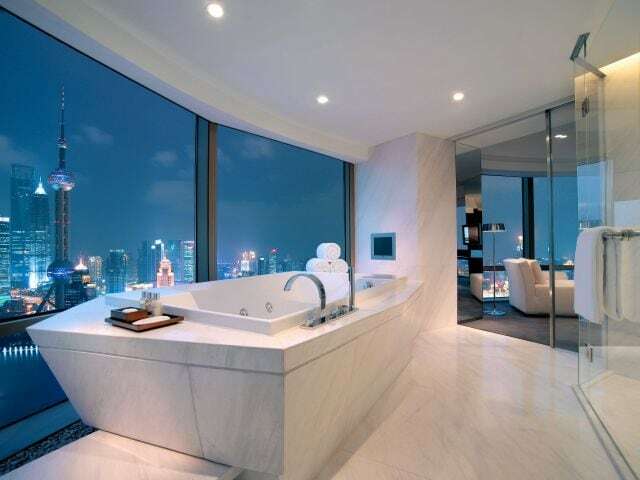 A separate spacious whirlpool bath can also be found in the pool area. 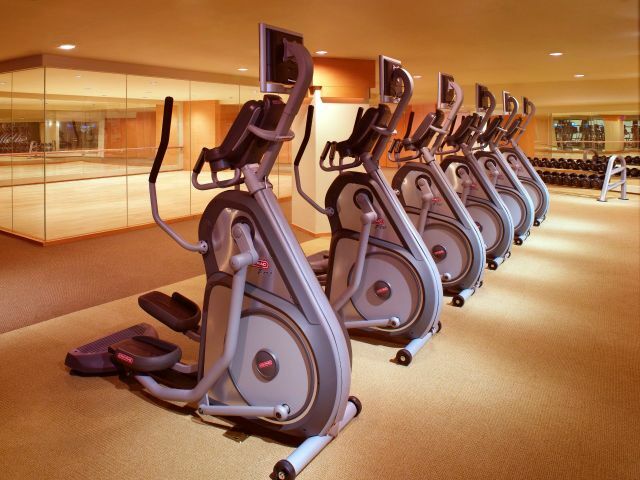 The pool is open from 6:00am to 11:00pm daily and provides a lifeguard during operating hours. 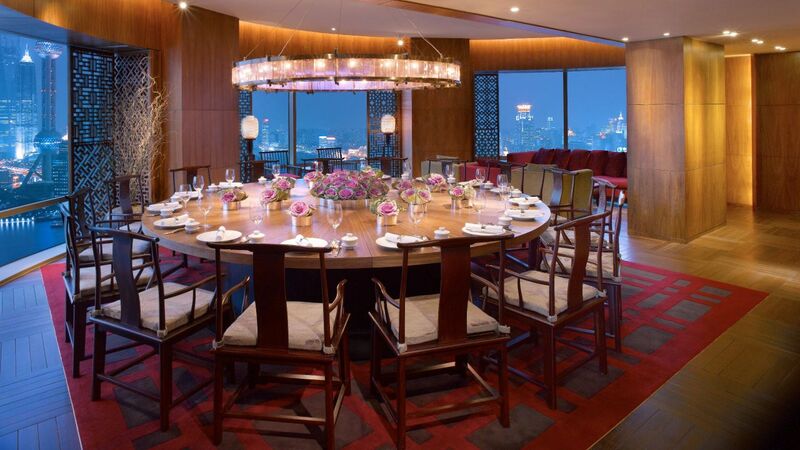 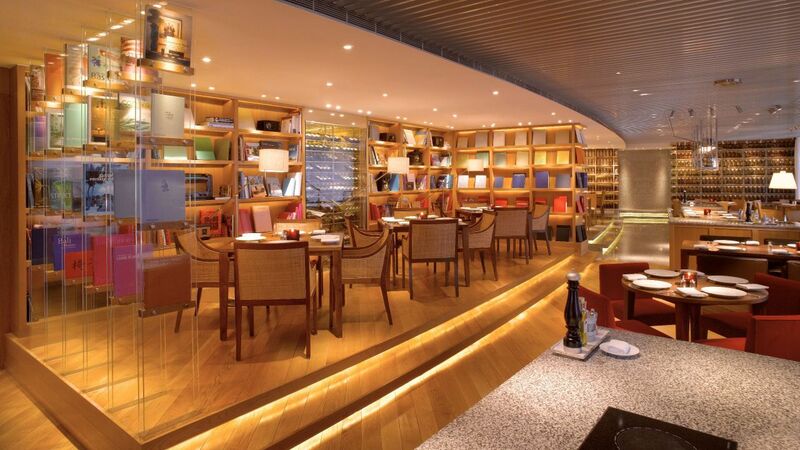 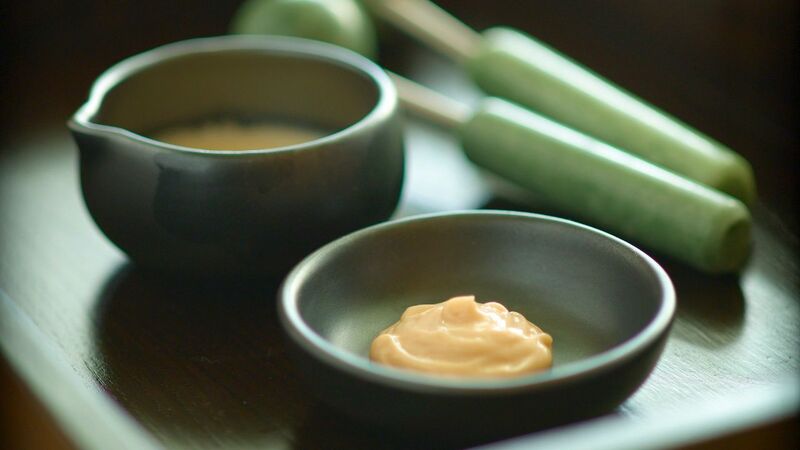 As befits a hotel that has broken new ground in architecture, design and hospitality, the restaurants at Hyatt on the Bund in Shanghai are equally trailblazing. 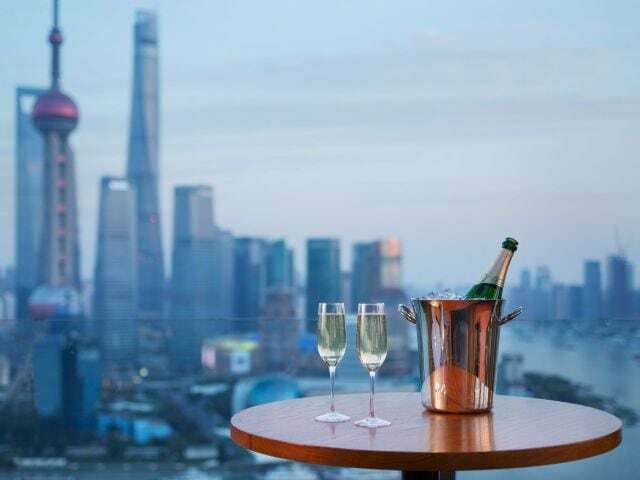 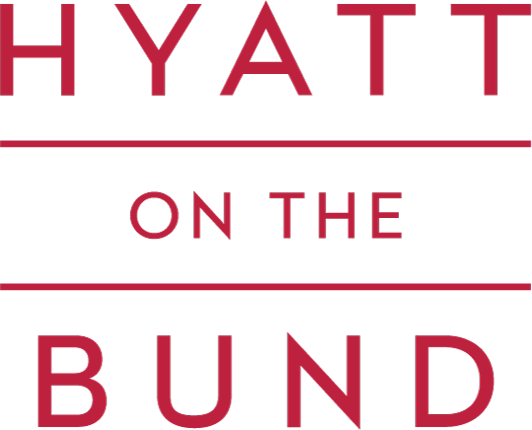 What else is happening at Hyatt on The Bund, Shanghai?